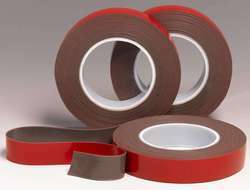 Our range of products include vhb tape. We are manufacturer of VHB tape in Delhi. We provide this tape in high adhesive quality. VHB tape is the tape in double sided tape.